Pre-Construction opportunity! 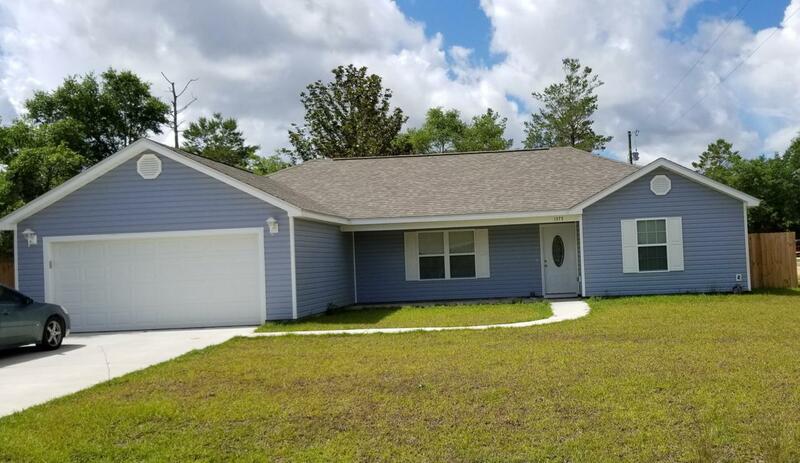 Just minutes from charming downtown Defuniak Springs, this 1500 square foot home features vaulted ceilings and a split open floor plan with the large master suite separated from the other bedrooms by the living area. 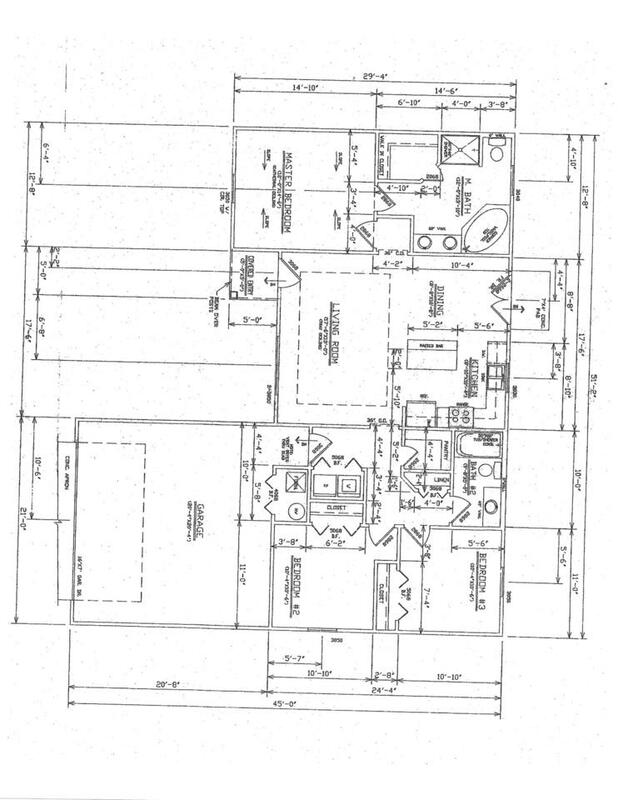 This home will feature Pergo Max laminate wood flooring in the common areas, tiled wet areas, and carpeted bedrooms. Stainless steel kitchen appliances come standard. Buyers will be able to pick finishes to truly make this beautiful home their own.